Provide comfort for the family of Doyle Moore with a meaningful gesture of sympathy. 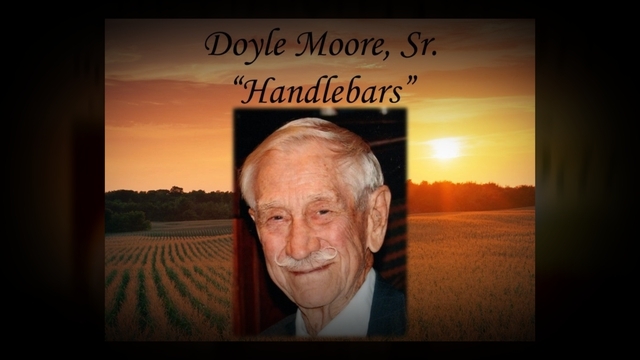 Doyle Emerson Moore, Sr. (Handlebars), 94, surrounded by family went home to see Jesus, His Lord and Savior, on December 30, 2018. He died peacefully on his farm where he had worked all his life. He was born on September 28, 1924, in Cheatham County, TN, to the late Alvin Moore, Sr. and Anna Hunter Moore. He married Martha Virginia Nelson, the love of his life, on February 19, 1946. Their marriage remained strong after 72 years. He was preceded in death by his sisters, Modene Smith and Bettye Jean Head and 1 granddaughter. Survivors include his wife Martha Virginia (Nelson) Moore; daughters Connie Moore Yarbrough (Mack), Sue Moore Weaver (Bob), and Debra Moore; sons Doyle Moore, Jr. (Nancy) and Michael Moore; sister Barbara Moore Moss; brothers Alvin Moore, Jr., Billy Moore, and Terry Moore; 4 granddaughters; and 13 great grandchildren. He was a member of Hilldale Baptist Church where he taught Sunday School for over 30 years, served as a deacon, and was known for hosting the best hayrides anywhere in the county. He befriended a number of young people, including military, whom he considered his adopted children. In 1971, he was elected as a delegate to the Tennessee State Constitutional Convention and ran for county commissioner in 1982. He enjoyed nature and often hunted quail, dove, rabbit, turkey and deer with his friends, children and grandchildren. He loved fishing with his wife and would spend time on the water with his family weekly during the summer. In 1968, he was an organizer of the Montgomery County Taxpayers Association. He served as president of the Kirkwood Community Club, was a member of the Five Rivers RC&D board of directors, was past chairman of the board for the Youth Challenge Center and a former director for the Springfield Production Credit Association. Funeral services will be held at 11 a.m. Thursday, January 3, 2019 at Hilldale Baptist Church with the Rev. Larry Robertson officiating. Burial will be in the Highland Cemetery. Visitation will be from 4 to 7 Wednesday at McReynolds-Nave & Larson and 10 to 11 a.m. Thursday at Hilldale Baptist Church. Pallbearers include Clint Rose, Steve Wilkinson, Emanuel Loreant, Will Walker, Dalton Stuard, Jordan Musarra, Jacob Loreant and Zachariah Loreant. In lieu of flowers, memorials may be made to the Hilldale Family Life Center, 2001 Madison St, Clarksville, TN 37043. Condolences may be made online at NaveFuneralHomes.com. 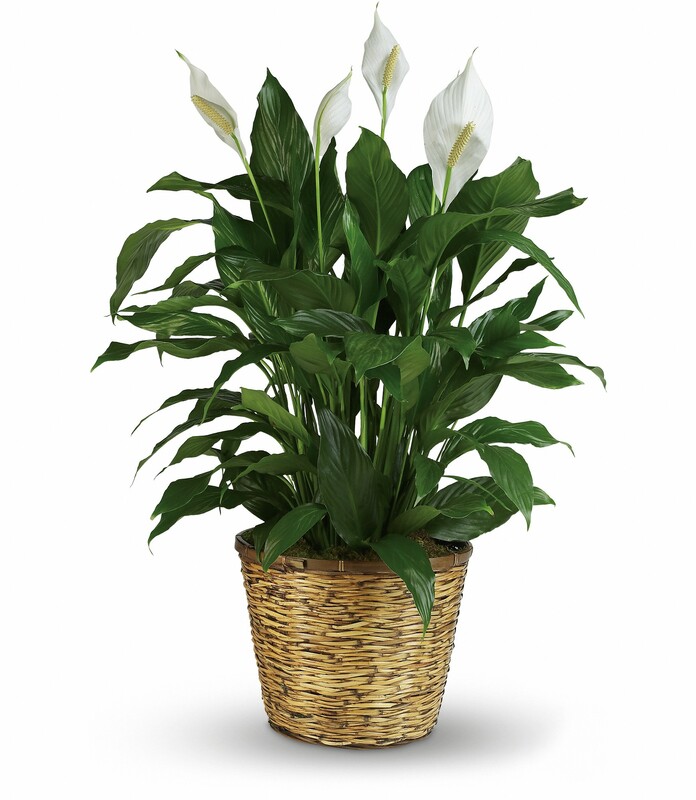 To send flowers in memory of Doyle Moore, please visit our Heartfelt Sympathies Store. Bubba and Betty Burchett and Brian, Amy, Noah, and Oliver Dziewior have sent flowers to the family of Doyle Moore. Bubba and Betty Burchett purchased flowers for the family of Doyle Moore. Our deepest condolences. We will all miss handlebars. We will try to see everyone when we get back. Let us know if you need anything. 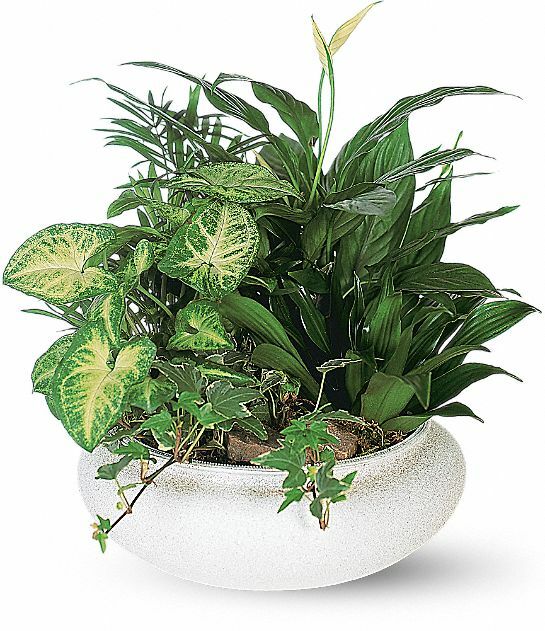 Brian, Amy, Noah, and Oliver Dziewior purchased the Medium Dish Garden for the family of Doyle Moore.